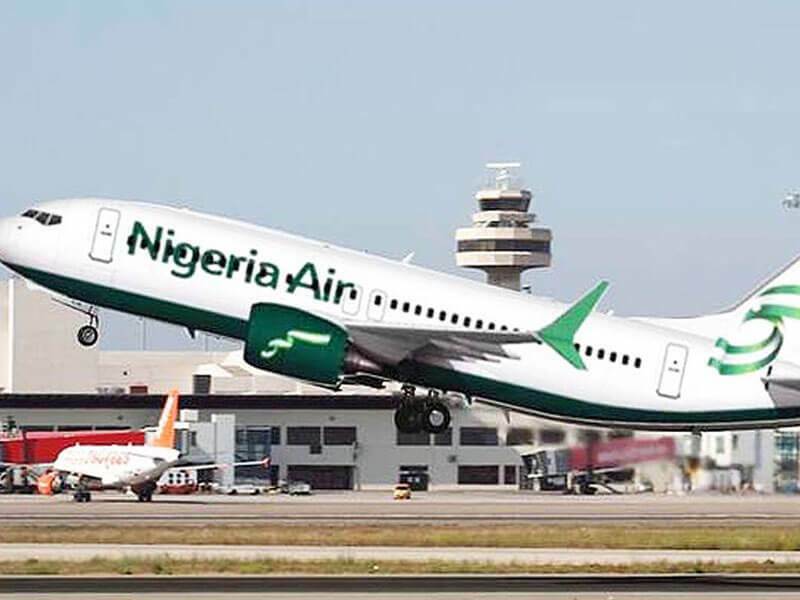 NIGERIA has suspended the national carrier for strategic reason, according to government official. The Nigeria Air, project was unveiled at an international air show two months. The Minister of State for Aviation, Sen. Hadi Sirika, said on Wednesday, that the decision was taken at the Federal Executive Council – FEC, meeting. “Today the government at the FEC took decision to suspend the national carrier project till further notice,’’ Sirika, said. “It has nothing to do with pressure from stake holders and it also not for political reasons. “The decision to come up with national carrier in the first place was as a result of the lack of capacity of the existing carrier to meet demands,” he said.